Woohoo loving my selfie look after pampering my hair. 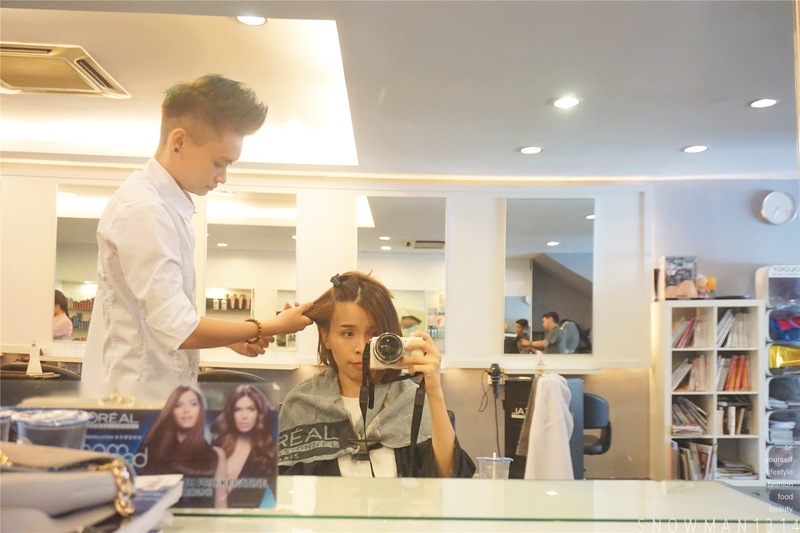 I'm not that type of girl who always take care my hair or even go for treatment for it. But not to mention that weather in Malaysia and aircond room can always dry up our skin and our hair if we didn't provide moisture to your skin and your hair. Sound bad right. Plus if you blow drying your hair everyday it will cause damage and dryness too. 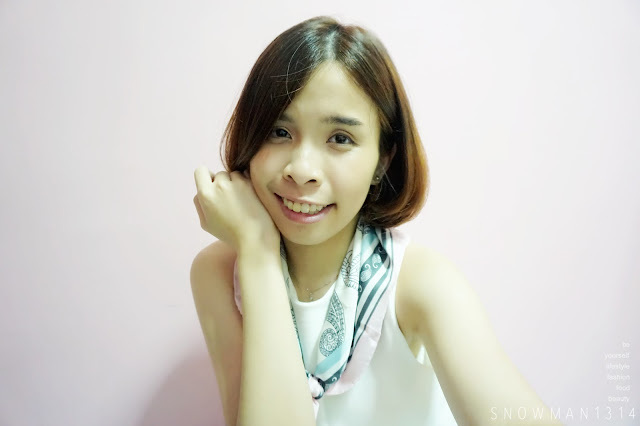 After since I cut my short hair, I am quite reluctant to take care my hair so it actually quite dry up all the time. 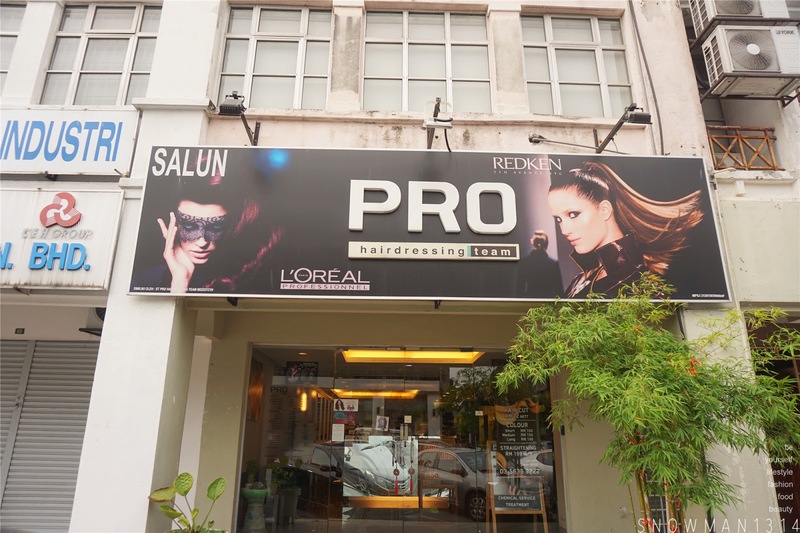 Luckily I have the chance to try the new Deep Layer Treatment at PRO Hair Dressing Team at Taipan USJ Branch. Seriously in love with this treatment because it gives back my hair the keratin and moisture that my hair need. I took a lot of selfie when I got back home too. Ta Dang! You can see how dry and messy my hair are. With Messy Hair Bed and No Blow Drying is making my hair end super messy here and there. Not to mention my hair color is super mess up because I keep DIY my hair color with color box. Super excited to try our their new treatment. 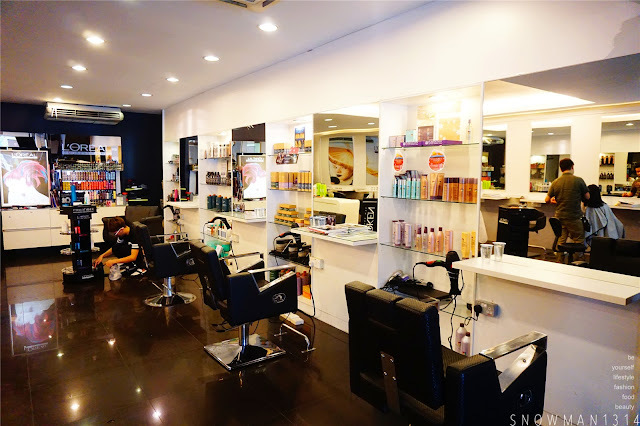 We have total 5 steps of Deep Layer of Treatment to achieve moisture and healthy hair. First step they will help you wash your hair first. 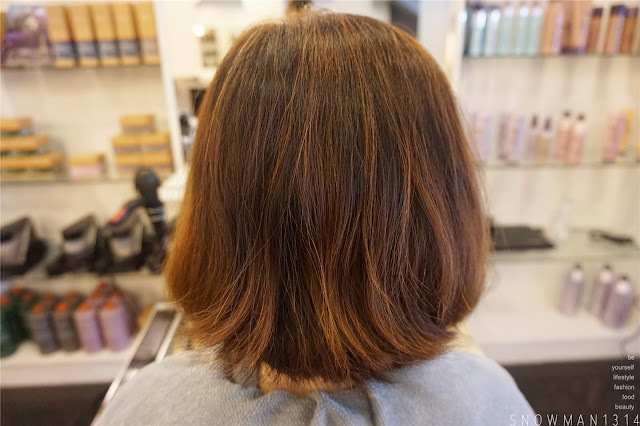 After washing your hair, they apply the cream base moisture treatment on my hair. 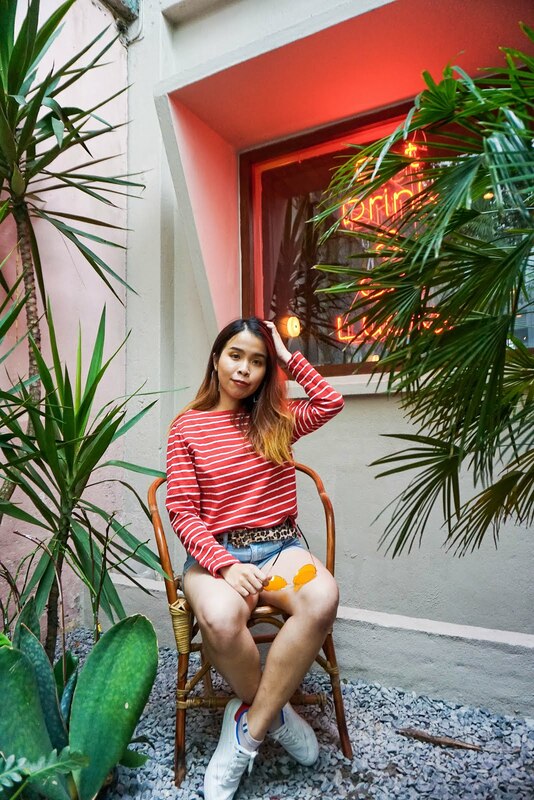 Cream base keratin is quite strong and it will supply proteins to your hair and in the mean time restore your hair back to healthy hair as well. 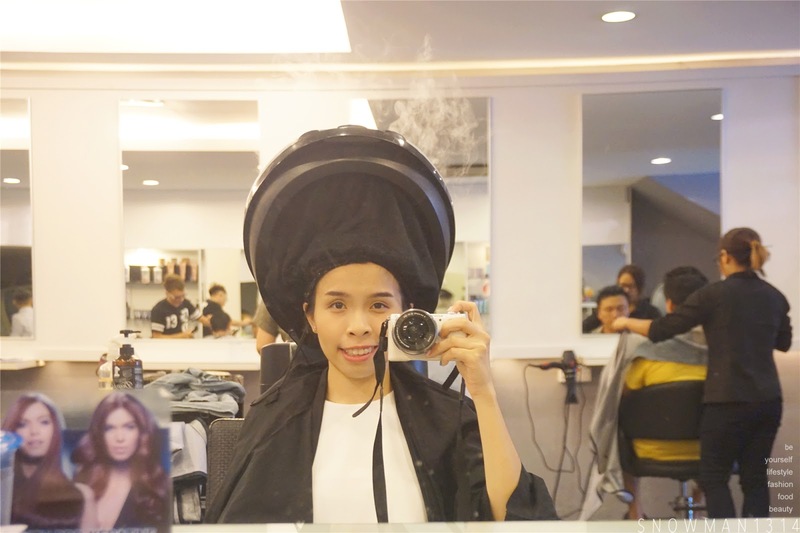 After applying the cream keratin, they put your hair under their steam machine. To let the keratin penetrate to your hair and scalp effectively. I feel so excited when I see the real steam coming out lol. After the steaming session, we are good for step 2. The second step was using spray and more light version of the keratin spray on your hair. To let your hair and scalp deeply absorb the keratin PPT to restore our hair moisture after the steaming process. Moving on to Step 3. I have my hair blow dry until it was half dry and the stylist start to help me apply the CMC Repair something like hair conditioner. We will leave it for a while and we will rinse it off and step 4 and 5 basically will be doing it while washing hair in the washing station. Moving On, we are here for the Step 4 and Step 5 of the Deep Layer Treatment. In this 2 steps, they continue to lock keratin film deeply to our hair and scalp. 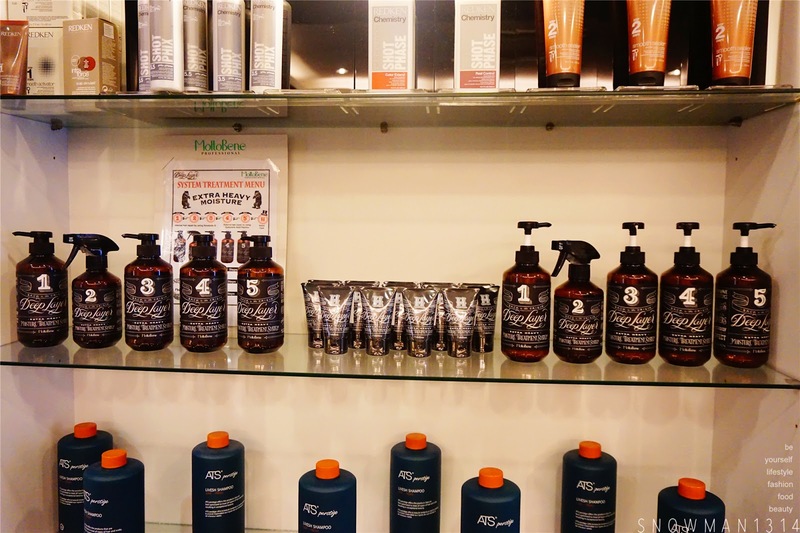 They create florine water like repellent to coat the surface of our hair to help lock and maintain the repair results from the previous step treatment. 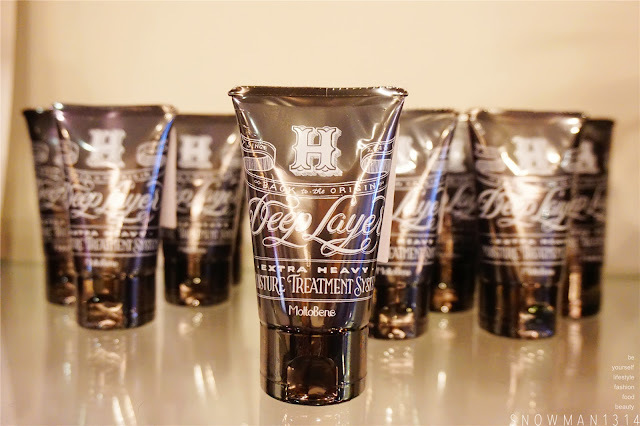 Not to forget this deep layer treatment locks the moisture in your hair through Hyaluronic Acid Fluorine method. It is proven that Hyaluronic Acid Fluorine do help and lock moisture for our skin and hair as well. Step 5 Coat- Florine waterlike repellent to coat the surface of the hair to maintain repair results. 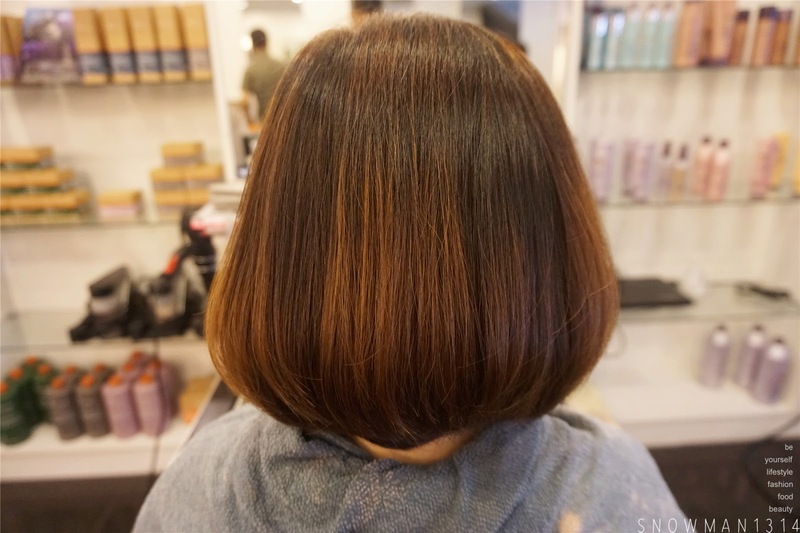 Can you believe this is how my hair look like after Deep Layer 5 Step System Treatment. I super love it and not to mention the scent of the treatment actually smell super nice and flowery smell. Not the typical chemical treatment smell at all! I keep mentioning about this super good smell of the product when I was doing this treatment. The product for this Deep Layer 5 Step System Treatment is MottoBene and it was from Japan. Seriously can't stop loving Japan so much, I got hell lot of make up products I got from Japan. Even this product is making me miss Japan more. I love the packaging which are quite simple and straight forward. More over, the results is amazing, I can feel my bouncy and moisture hair even after 2 to 3 washes. The smell and the result of this product is making me fall in love with my healthy and moisture again! Lastly they have this product which you can purchase for your own home usage which is Deep Layer Home Care. You can use it 3 times a week at home after your visit to salon. It was a leave on serum which can help protects and maintain your hair moisture last long for 2 -3 weeks after the treatment. Spacious environment and we are serve with water and comfy seat! Thanks again for Ah Man helps me with the treatment today. She helps and explain a lot about this Deep Layer 5 Step System Treatment. Thanks again PRO Hair Dressing Team for this lovely hair treatment. Not forget, if you plan to getting this treatment for your spoil and dry hair. Plus if you are a Samsung user, download Galaxy Life App to enjoy this exclusive discount. Call and book appointment with them to avoid any disappointments. 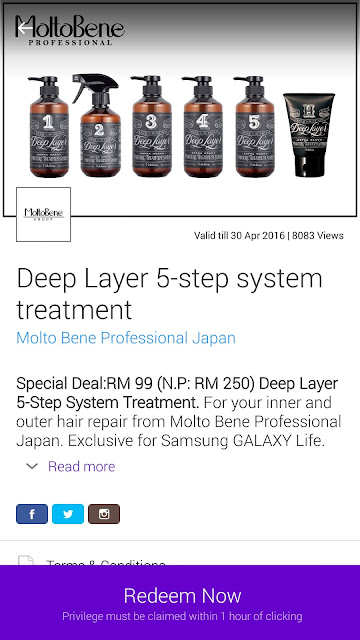 Normal price of this treatment is RM250, but for Samsung users it's only RM99. Valid till 30th April 2016. Amazing post, great website too, I love it, thank you for the tips, absolutely worth to read it, you look stunning!!! 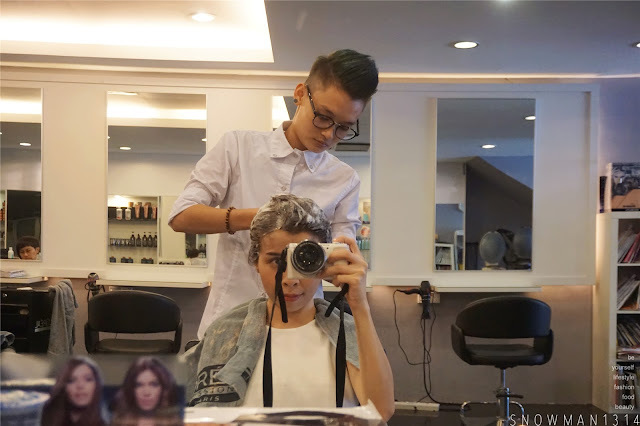 Seriously I need it to and pamper my hair too. I need to trim and do hair treatment. Will give a try on this product. your hair looks healthy after the treatment!!! I also wan do hair treatment!! My hair are always dry and messy. Must do this treatment. 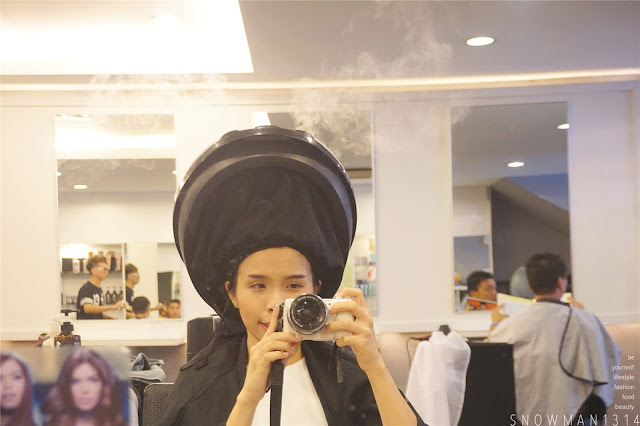 Omg I want to try this hair treatment as I have a dry hair . Wish to do the treatment too! I also feel very lazy some time de. Yeah worth the price! For sure this 5 steps treatment really professional. Good lah become leng leng liao after using this service. Yes super love the after treatment hair hehe! it looks good and healthy :D i love your hair color too. I am thinking of lightening my jet black hair but i am really scared of roots and maintenance since it gets expensive and i'm lazy. LOL. i only dye the bottom layers of my hair so you don't see the roots when it grows. seeing this post motivates me to get my hair done and treated! This is great I think my hair need some treatment too. must be a good treatment, hair look so healthy now !